WordPress is amazingly powerful enough to be a complete CMS, which consists of all the enhanced functionality that a blogger could dream of. 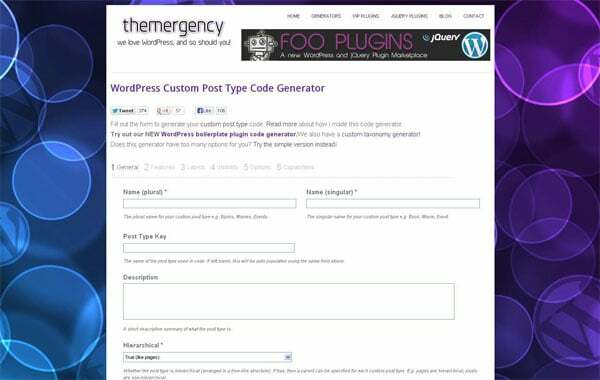 It may include built-in features of WordPress or through plug-ins or custom functions. The open source PHP/MySQL based WordPress is one of the most stable blogging platform. While working on a project, front-end developers need to deliver a highly-innovative, cutting-edge content in a very short period of time. Besides creative designing, there is a lot of coding and debugging that a developer needs to take care of. So, it is really a challenging task to manage client expectations by producing an exclusively designed website in reasonable amount of time. One may find getting started with web design, to be the toughest part in website development and once started, you can easily fall into the expressive rhythm you would have used. Auspiciously, there are extensive resources to relieve WordPress developers from all sorts of hassle. With the advancement in technology, it is highly-beneficial to put together the best online resources for web developers. 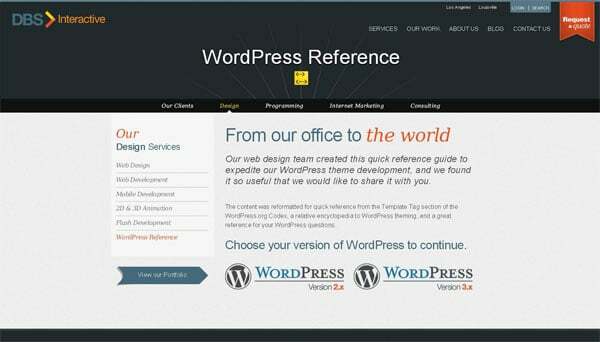 Researched through tons of stuff, we have added a list of premium WordPress resources for designers and developers. From advantageous code snippets to selecting the right WordPress theme framework, there is a great community that includes ample resources and support you for WordPress journey. Inspiration galleries and creative themes prove to be very useful in web designing. 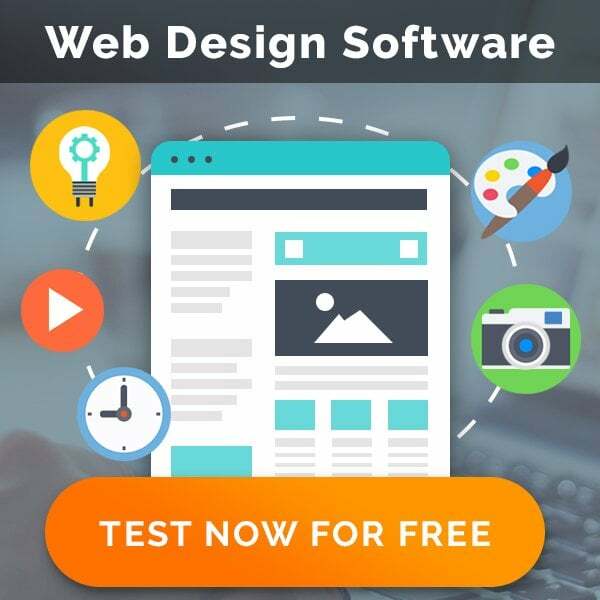 The following websites are great places to employ fresh and unique designs and to make it easier for WordPress beginner to develop an effective website. 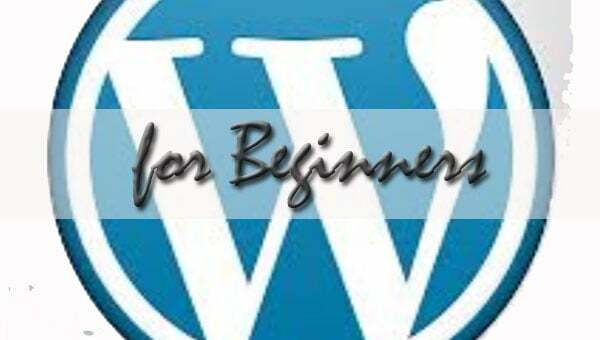 It is the most popular WordPress resource website for WordPress beginners that provide easy to understand tutorials, tips, tricks and hacks for mastering the basics of WordPress and enabling them to improve their website. 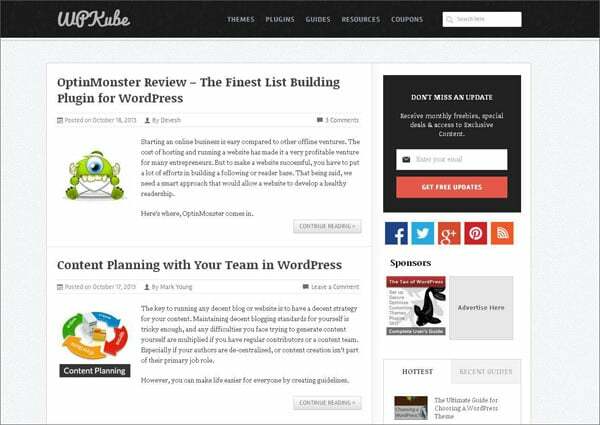 It has an immense collection of WordPress tips and tricks and over 450 tutorials that are updated frequently. It provides great benefit to customize and hack the actual theme to its extreme potential. It is an exclusive WordPress marketplace that includes massive directories of themes, plug-ins, tutorials and hosting. It has a huge collection of the best quality resources at same place. 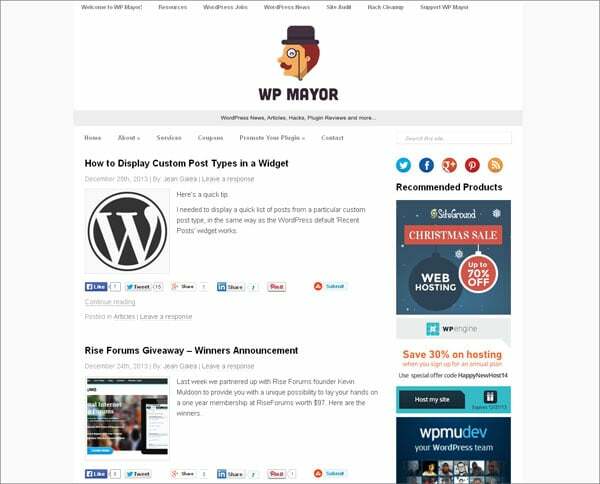 WP Mayor is a powerful WordPress blog that is run by a well-known blogger Jean Galea. 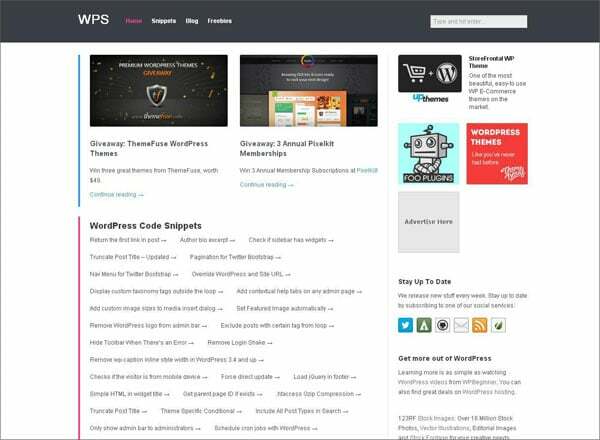 It broadcasts articles, news and tutorials on a daily basis related to WordPress resources like plug-ins for all the WordPress users and developers. 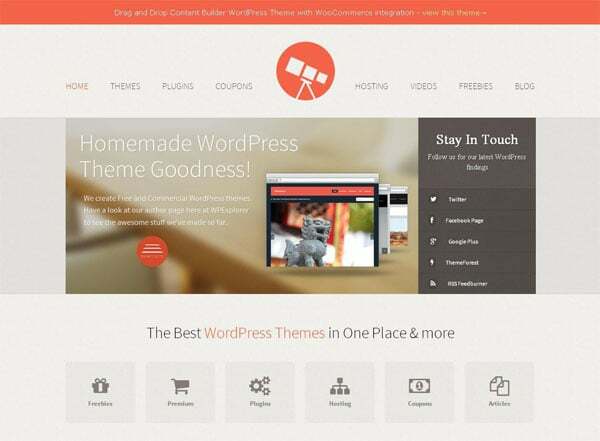 It reviews and lists best-in-class quality themes and plug-ins. 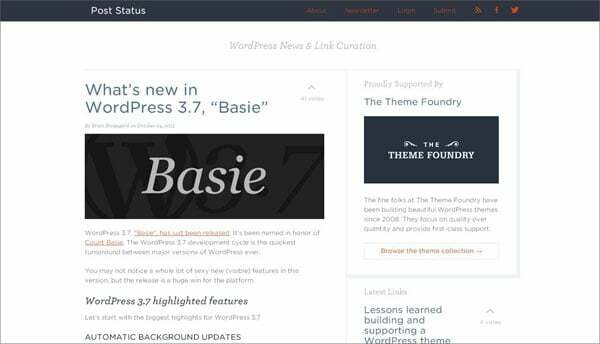 AJ Clarkes, in addition to his own designs, also analyse the WordPress themes created by others and posts the related tutorials through WP Explorer. It is a popular WordPress website that is dedicated to educate people about using WordPress, developing themes and plug-ins. For better understanding of concepts it provides WordPress videos and tutorials. It consists of all caption and subtitle videos related to WordPress. 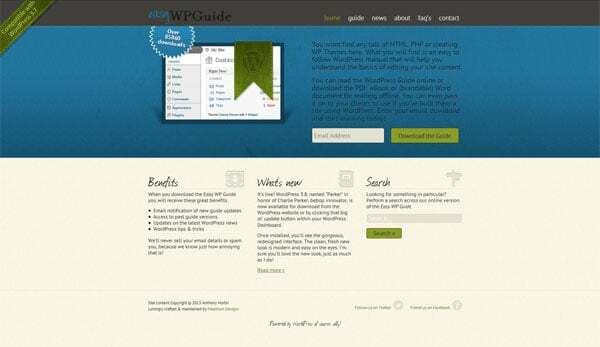 WP Guide is an easy to understand WordPress manual. It instructs people about keeping their website content up-to-date. 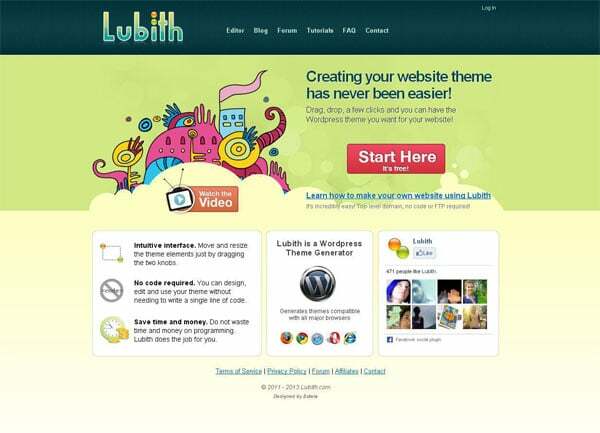 Lubith is an easy to use WordPress theme generator, creator and editor that produces themes compatible to all major browsers in minutes. 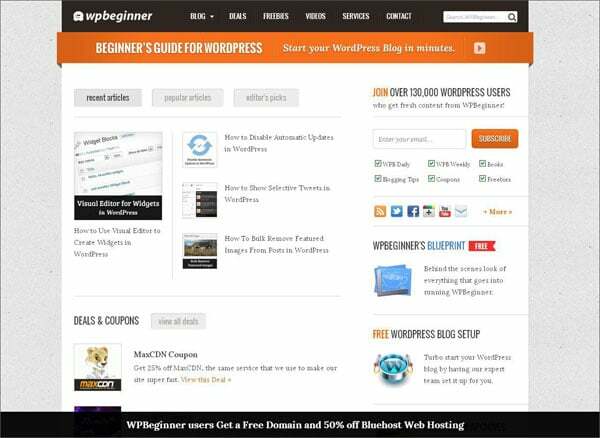 It is a WordPress resource site that was established in June 2010 with the aim to provide quality plug-ins, innovative themes, effective tutorials, news and modifications. 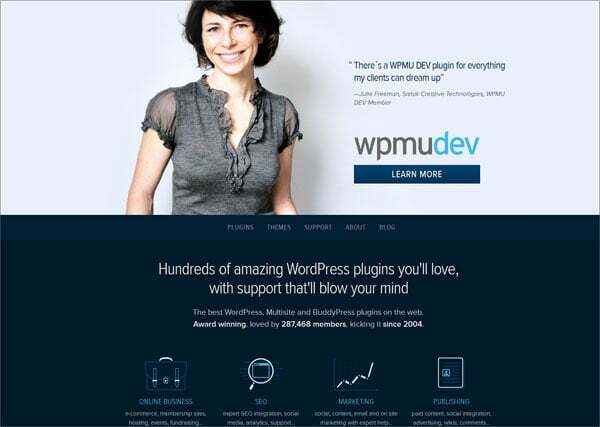 Expert team of WPMU publishes themes, BuddyPress plug-ins, reviews, news and special offers related to WordPress. 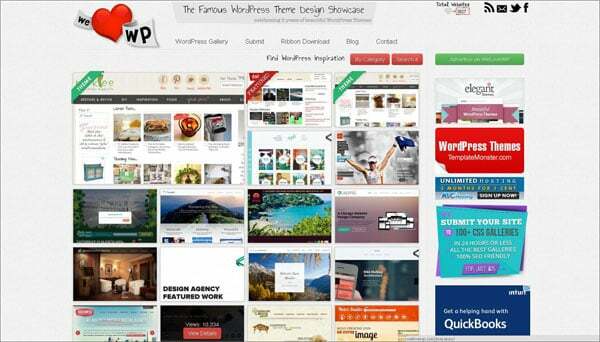 It has a huge gallery displaying over 3500 WordPress themes and websites. WordPress lovers are free to submit their unique creations or modifications at We Love WP. Post Status keeps track of everything in WordPress community and comes with curated WordPress news in a very short time. Any logged in user can share interesting WordPress articles or news. 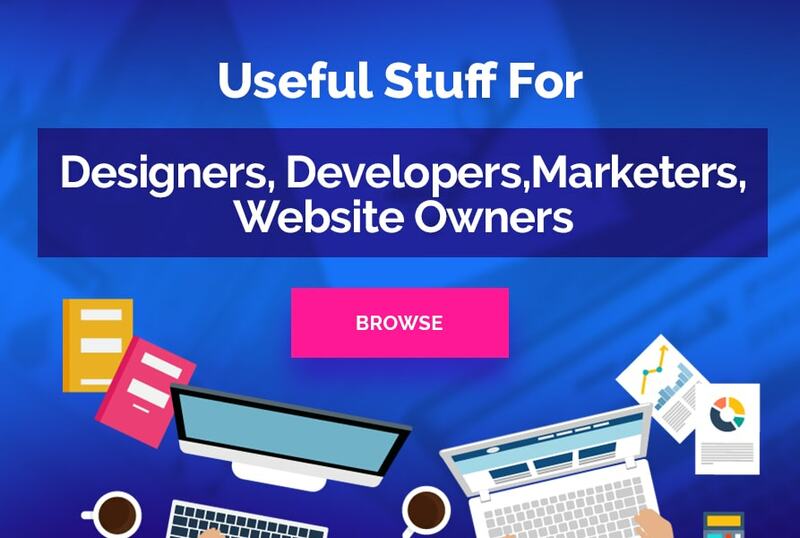 This website is focused on creating valuable content including code-snippets and more that are beneficial for WordPress developers. 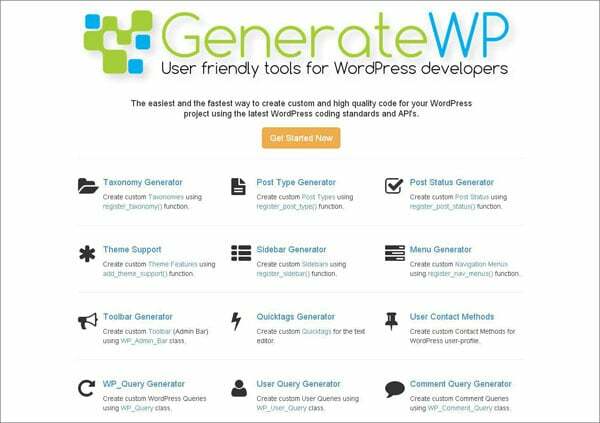 It provides user-friendly tools to create custom and high-quality code for WordPress developers. It is a quick reference guide to expedite the WordPress theme development and requires to choose the WordPress version to continue. 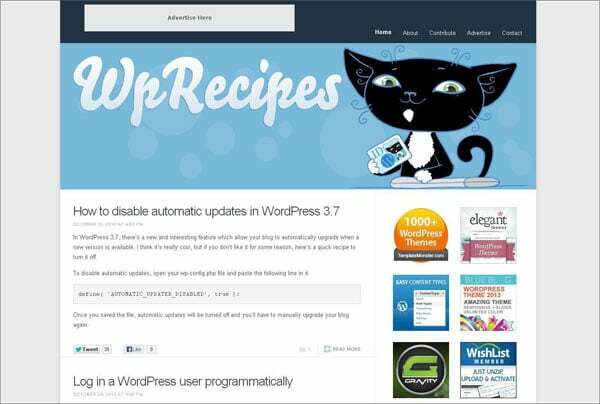 This step-by-step wizard enables an individual to generate WordPress custom code quickly and easily. No coding knowledge is required as one can copy and paste the generated code into functions.php. 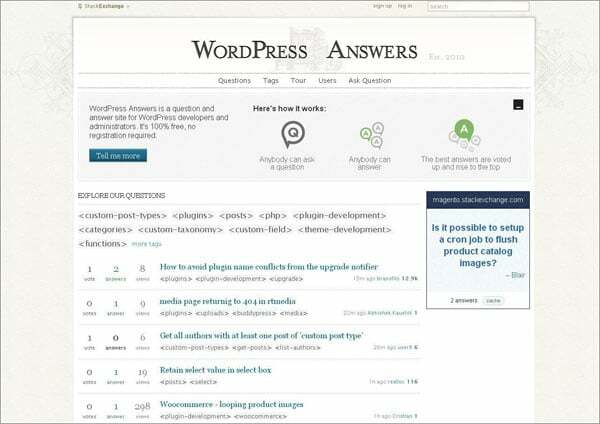 It is a website that allows exchange of questions & answers between WordPress developers and administrators without any registration. This is specialized in providing automated service for site migration. 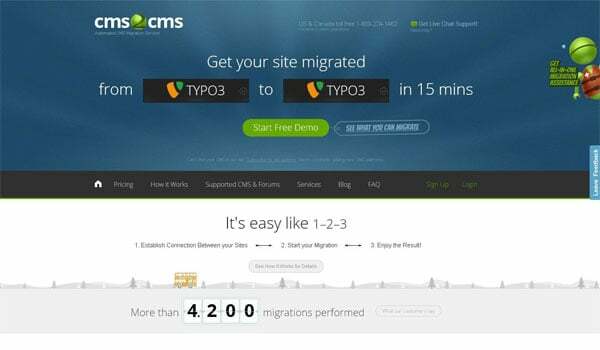 It is very easy to quickly import your images, content, categories and others to the new CMS platform with CMS2CMS. 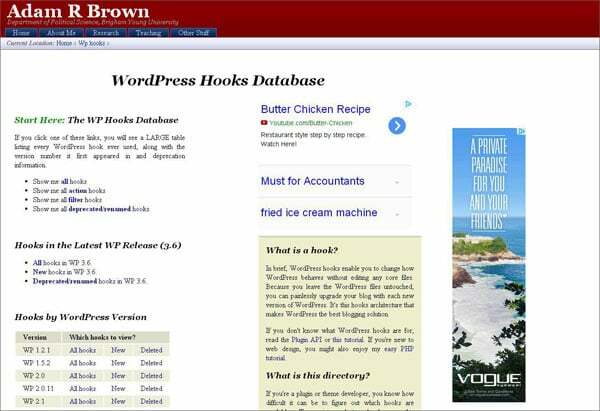 This website contains detailed information including file location, lists appearance & deprecation data for every hook and filter used in WordPress making plug-in API easier to use. 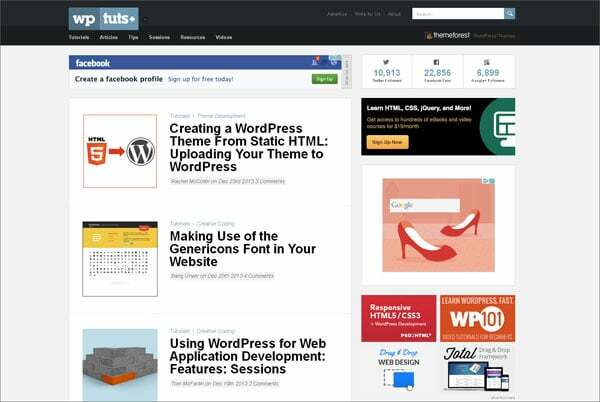 Hope that these resources will be powerful enough to help you in WordPress development. Jennifer Adam, a talented web developer at psdtowordpressexpert.com, which provides the best WordPress development service. She is passionate about expressing her innovative ideas through her blogs and articles to implement WordPress sites.